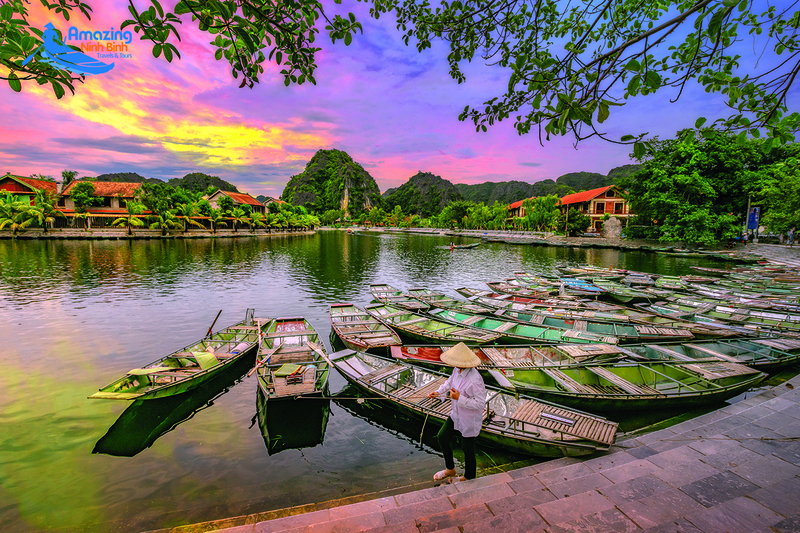 Hoa Lu and Tam Coc, the two must-see destinations when visiting Ninh Binh province, are located about 100 km away from the southeast of Hanoi. 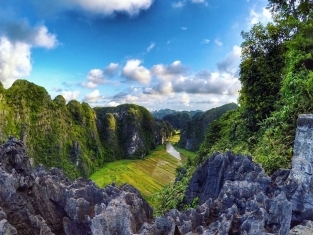 On 23 June 2014, at the 38th session of the World Heritage Committee in Doha, the Trang An Scenic Landscape Complex was inscribed as a UNESCO World Heritage Site. 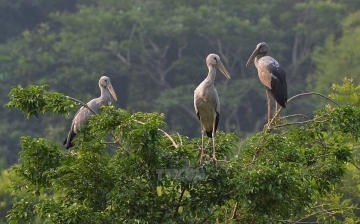 Small group tour with maximum personal experience. 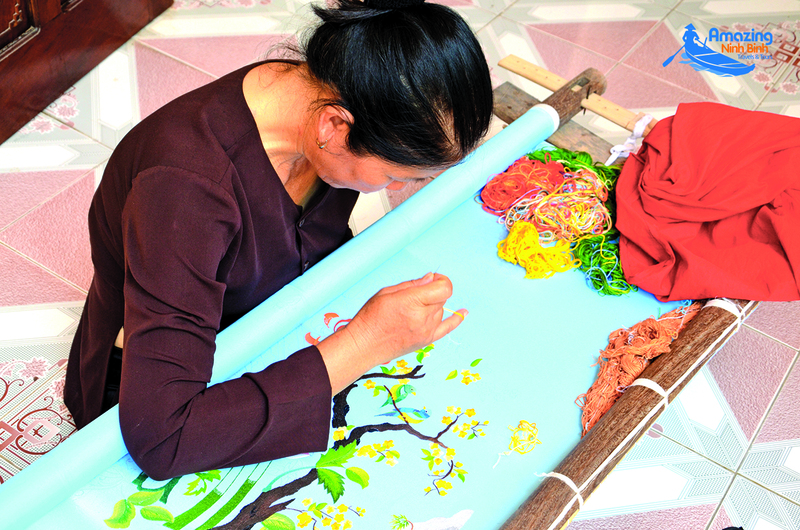 Visit the local family and learn the Vietnamese culture through their daily activities. 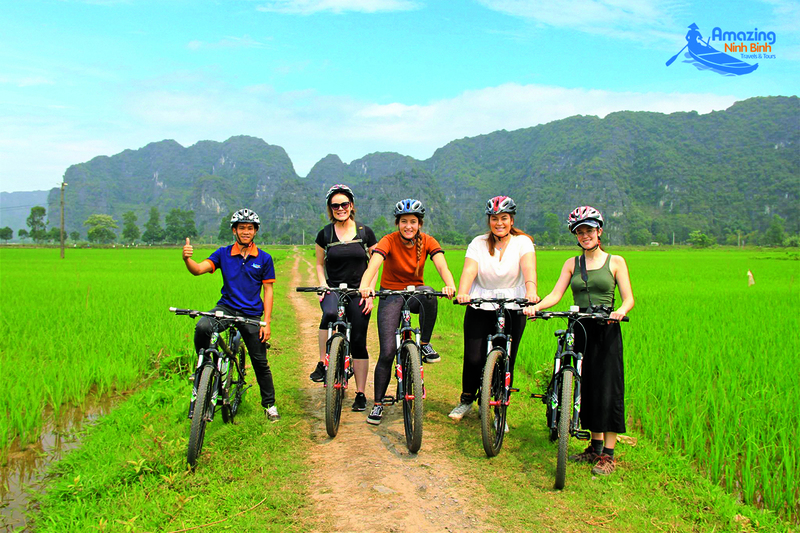 Unique and unforgettable biking route passing through villages, rice fields and karst mountains on a high-quality sports bikes. 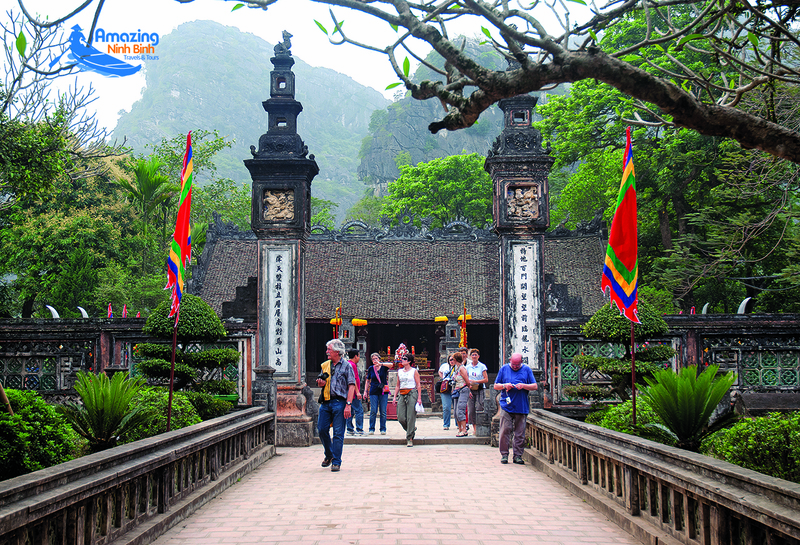 07.15– 07.45: Pick up from your the hotel or private address and departure to Ninh Binh. 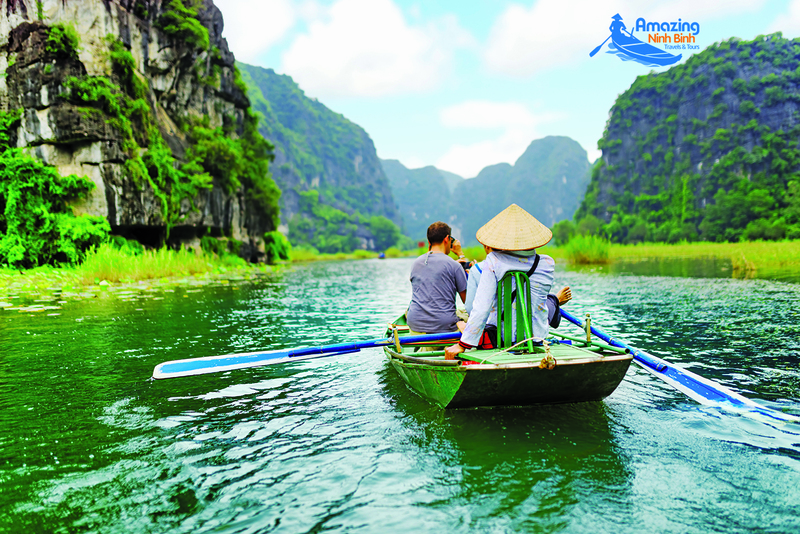 13.30: Visit Tam Coc by a small boat rowed by a local for about 1.5 hours. 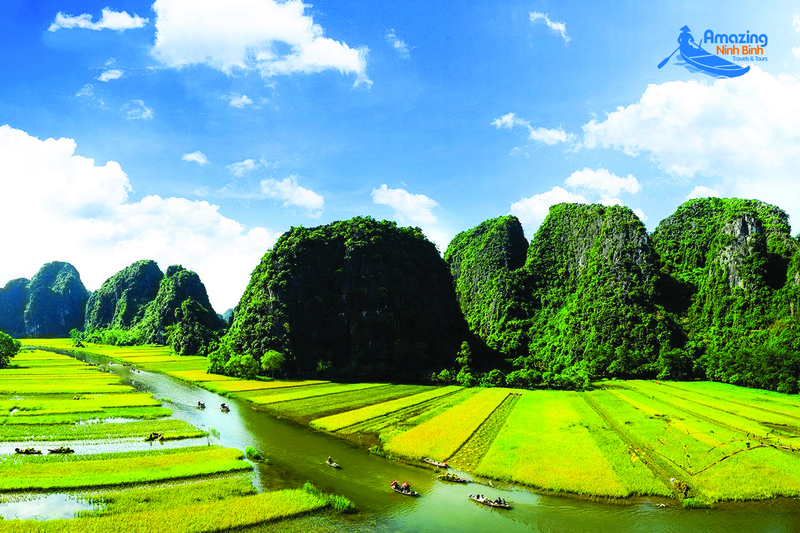 Known as “Halong Bay on land”, the boat trip is a nice journey along the river with the peaceful scenery of Limestone Mountains, rice paddy if traveling during harvest season. 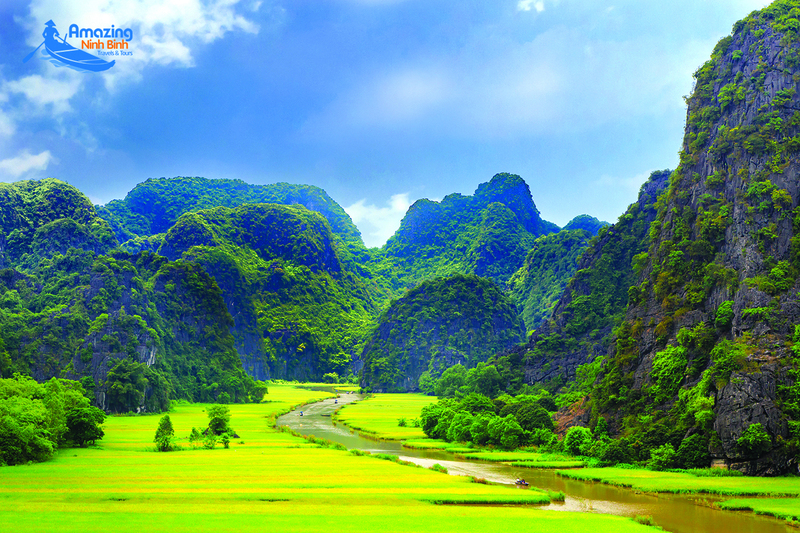 16.30: Leave Ninh Binh and drive straight back to Hanoi. 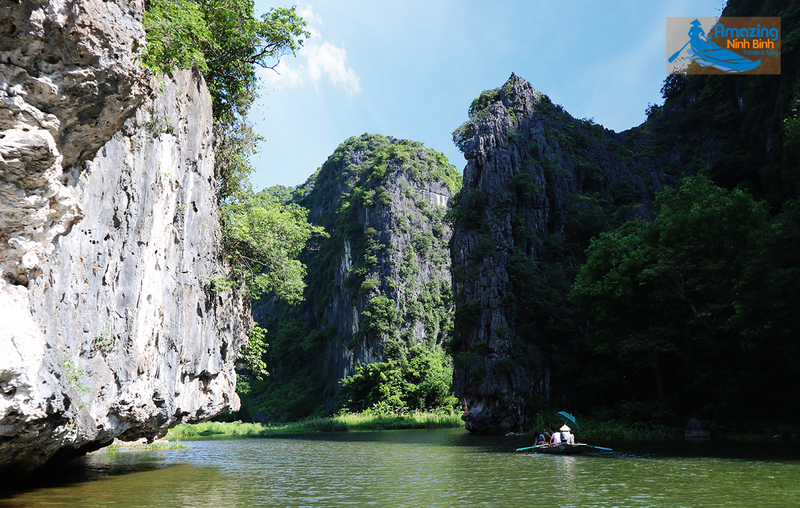 We thought that we would see caves, instead it turned out to be rowing through a series of very low tunnels just above the water. 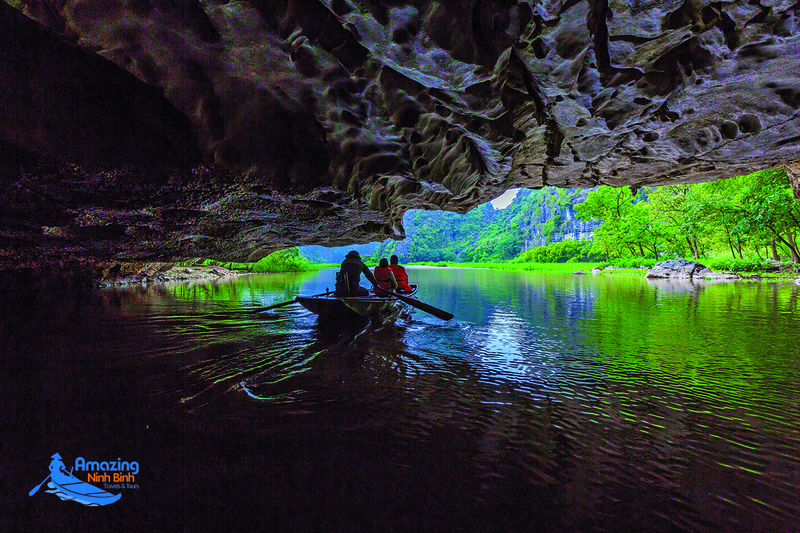 The rowing was done by a Vietnamese lady that was very good in avoiding the rocks coming from the ceiling in the tunnels. After a while she was thirsty and did drink from a bottle while paddling with her feet. Surprise, surprise. I expect it can be busy, as there were a 1000 rowboats or so laying and a couple of hundred potential rowers. 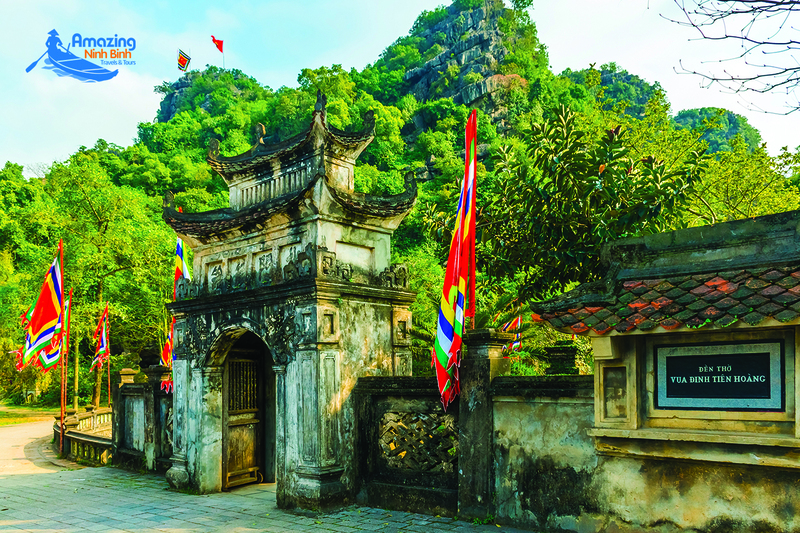 It is not a must see attraction, but in combination with the biggest pagoda of Vietnam it was worth the trip from Hanoi. 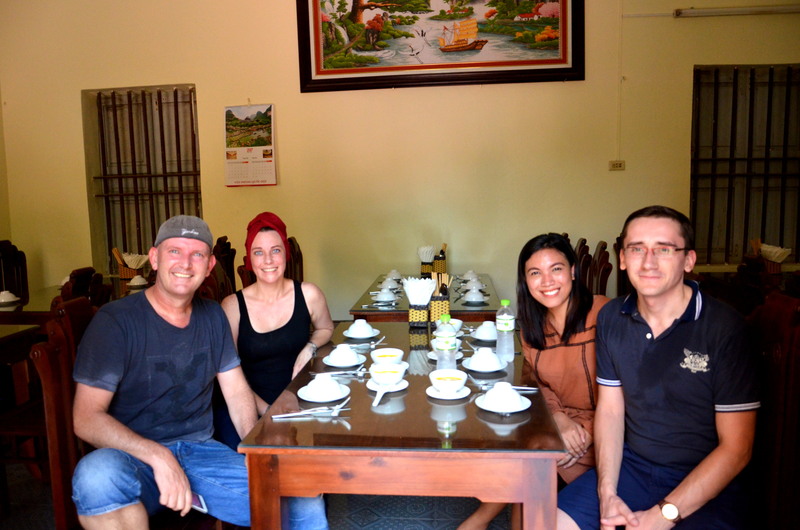 Thank you Journey Vietnam! 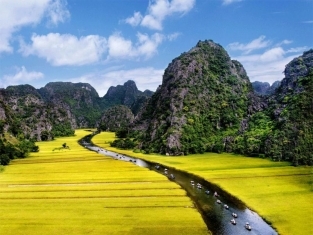 One day trip from Hanoi – really worth the travel – nice limestone hills with river & marshlands. 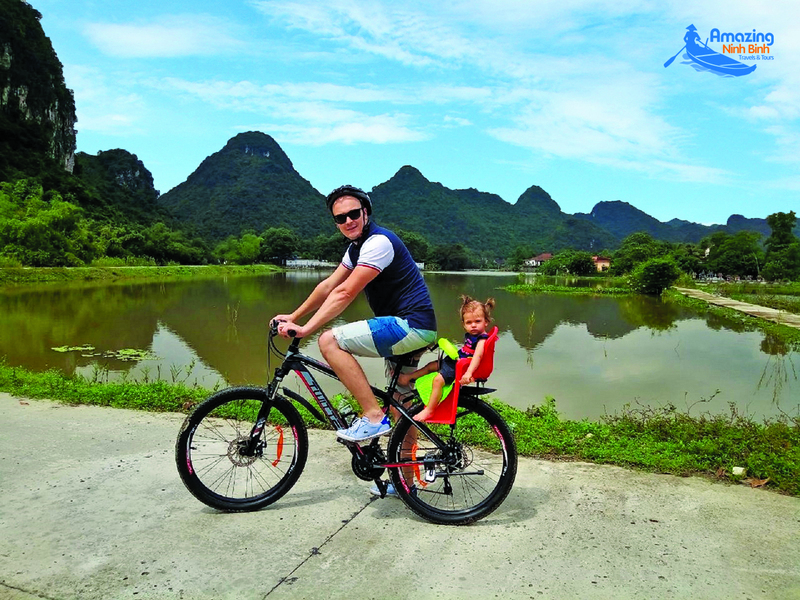 Nearby the Bich Dong pagoda – nice biking trip when not too hot. 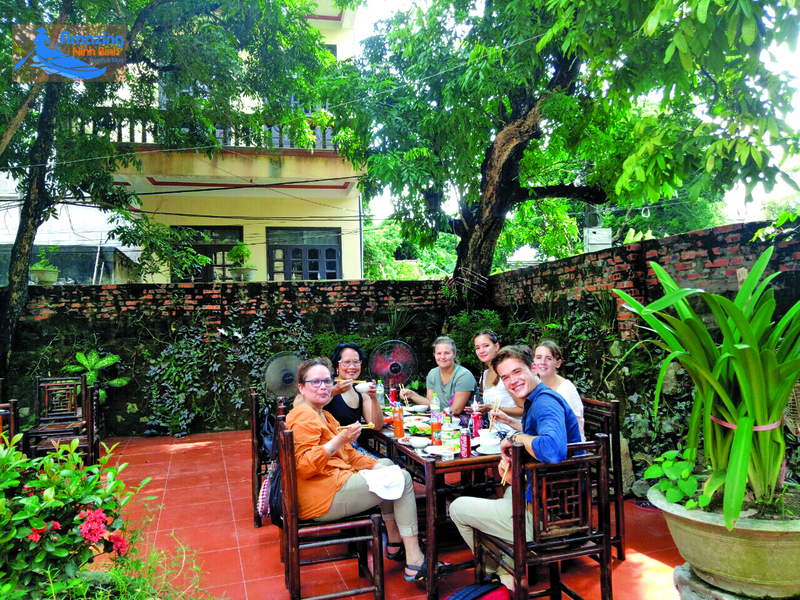 Nearby the Hoa Lu with an interesting history of being once a capital of ancient Vietnam, probably quite frequented by package tours in high season. 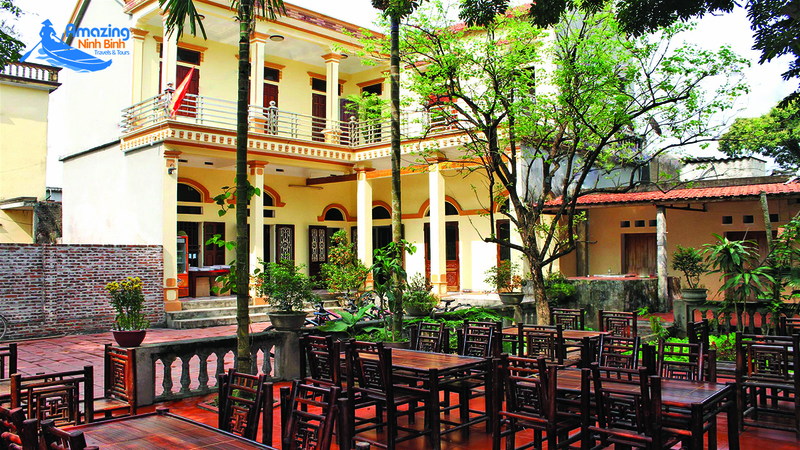 This place is wonderfull. We did the boattrip around 3 pm, there weren’t many other tourists. You will get a 3 hour boattrip for that. 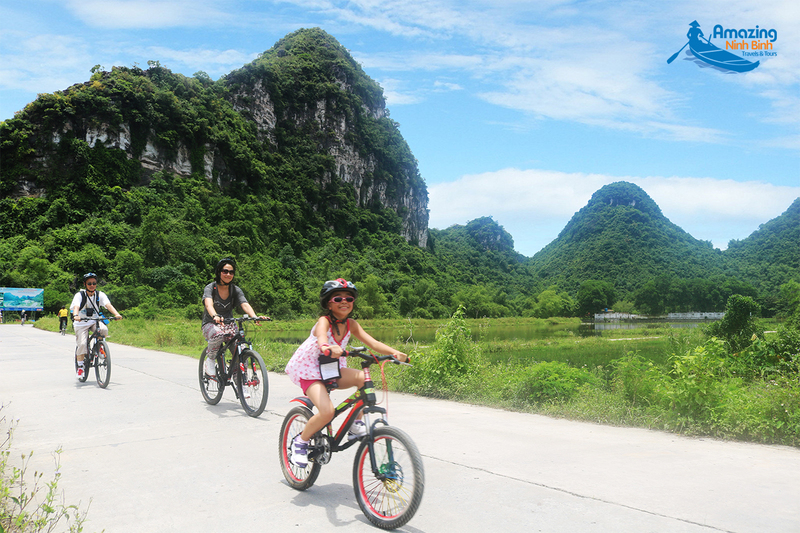 Boats will only leave full (4 persons), so we enjoyed our trip with two Vietnamese children. 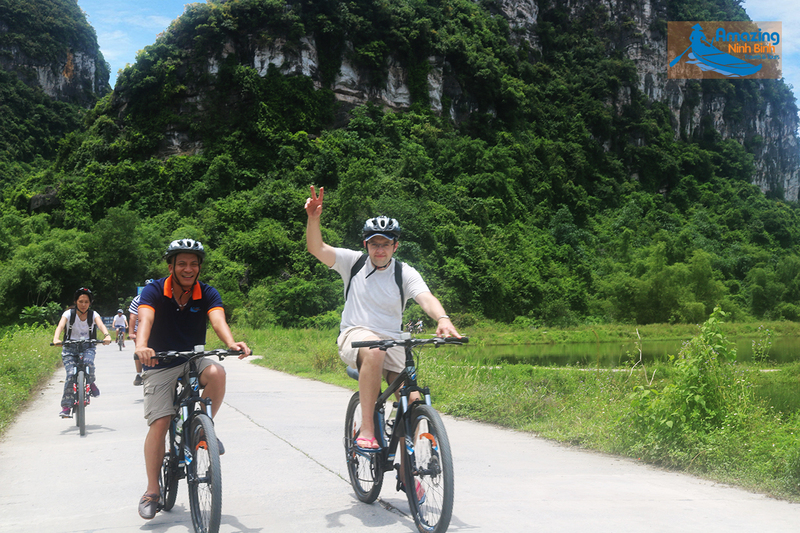 During the trip there are several stops, you can choose if you want to get out. 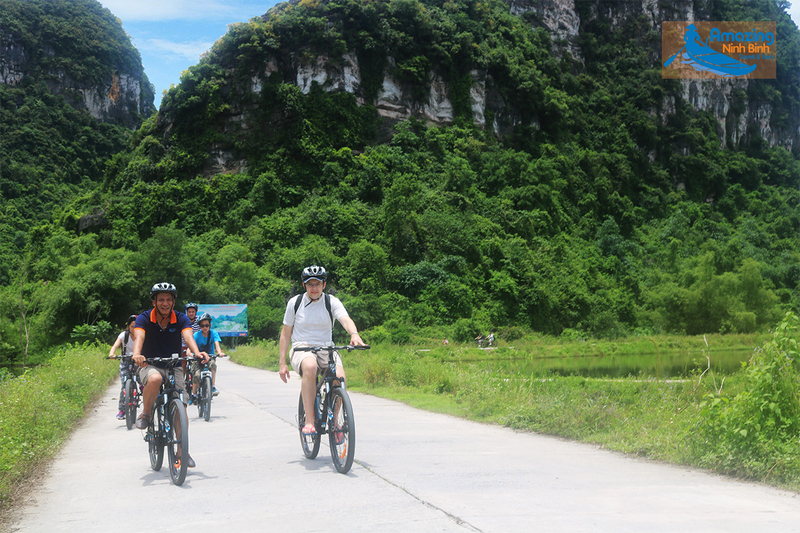 The scenery of Trang An is stunning, with lots of caves. 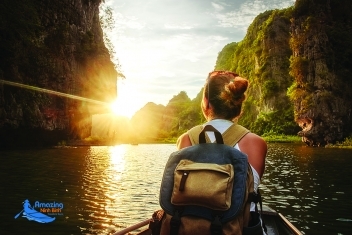 Definitely a place worth visiting!